The New Year is fast approaching but not here quite yet. I did get a little taste of it when I opened my mailbox to find my advance copies of these two publications! 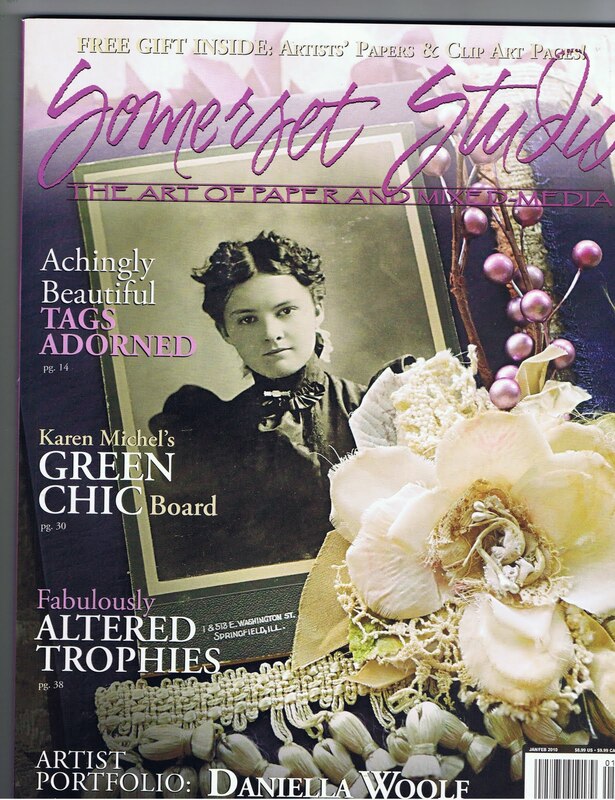 A nice Christmas gift and I’m especially glad to have the Somerset Studio issue in time to give to my mom as she is mentioned in the article. 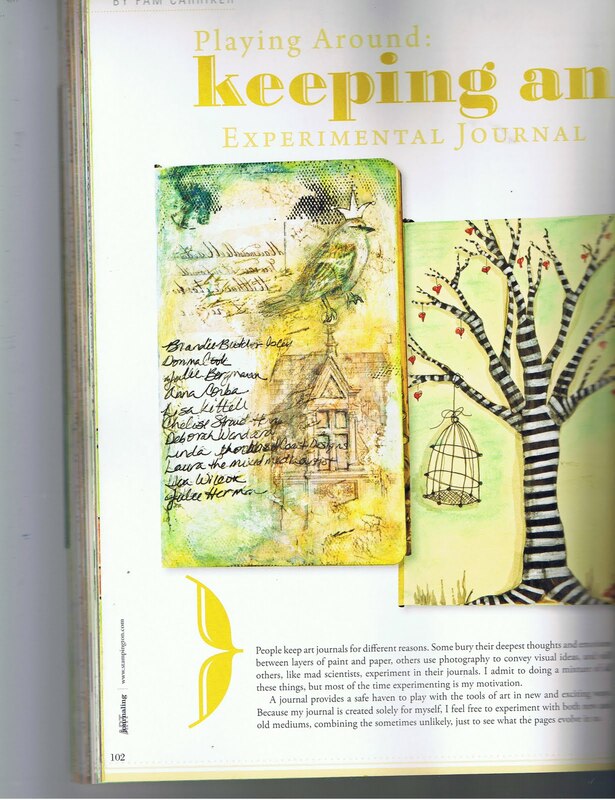 I was also pleased to some students from my online workshops in Art Journaling! Now that is something to be proud of. Congrats ladies!!! That’s what it’s all about, sharing and watching others take it and run with it and to watch it bloom. Merry Christmas everyone! Your features are beautiful, Pam. It is always a thrill to pick up a magazine and see an article by my "sister." :)Merry Christmas !!! Congrats on the double feature Pam! I feel so much like Eileen W. I always enjoy your magazine articles, Pam. 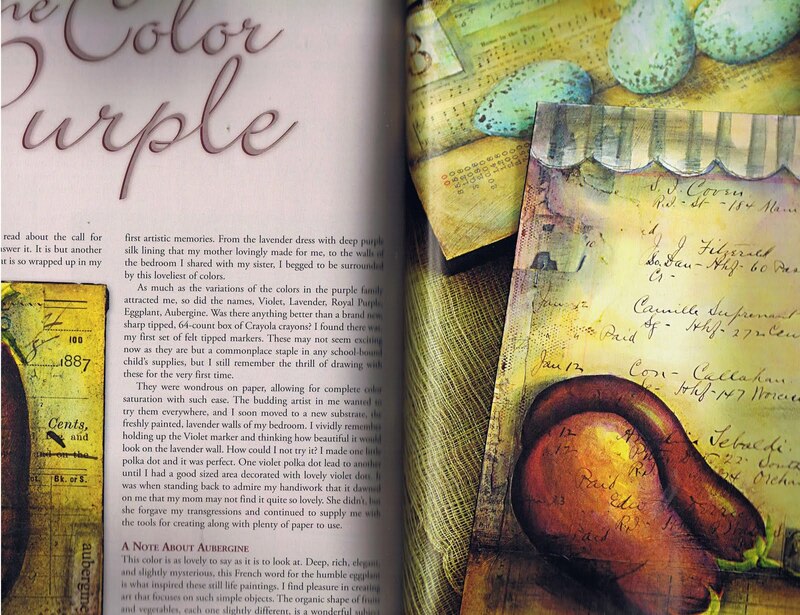 Look forward to getting these latest Stampington issues with more of your art. Enjoy the holidays! 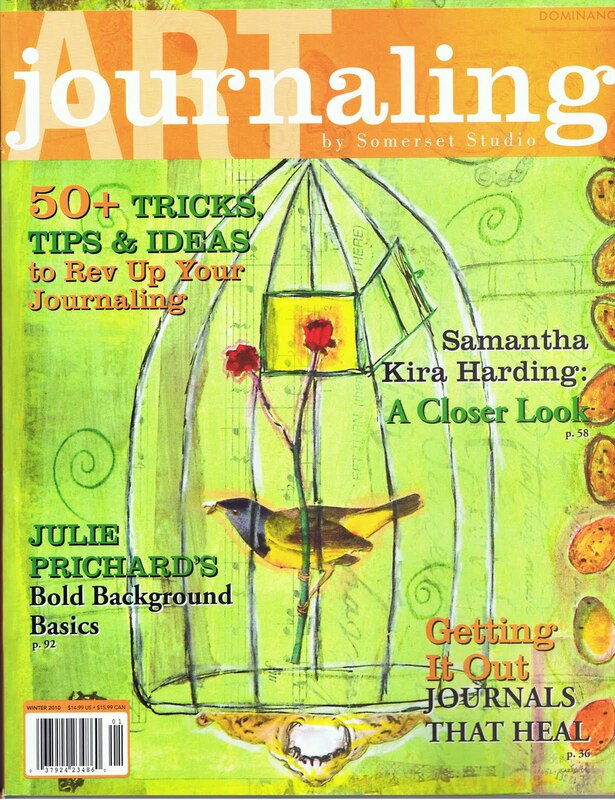 the colors chosen for the new art journaling cover look juicy. can't wait to see your work. enjoy your holidays. congratulations pam! i can't wait to get my magazines to see it up close and personal. i bet your mom will be so happy to read the article! i hope you and your family have a beautiful holiday. merry christmas and happy new year! How wonderful is this?? Woohoo!! Can't wait until you tell us how your mom reacts! I am sure she is proud as punch!! Congrats again, dear one!HugsSueAnnPS Merry Christmas! !